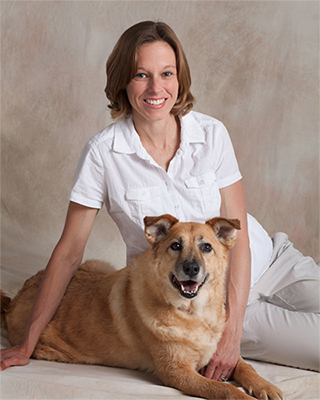 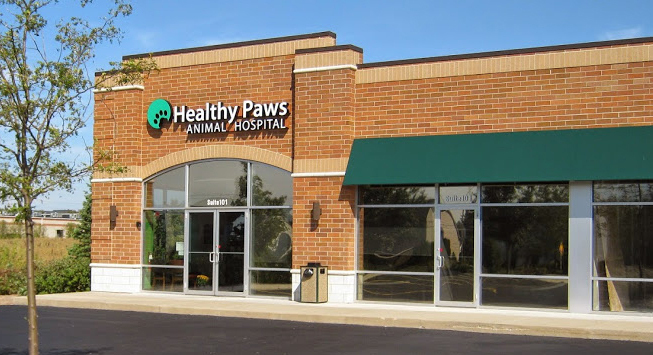 Healthy Paws Animal Hospital is a high quality, full-service, care practice located in Lake in the Hills, IL minutes from Huntley, Algonquin, Crystal Lake and Lakewood. 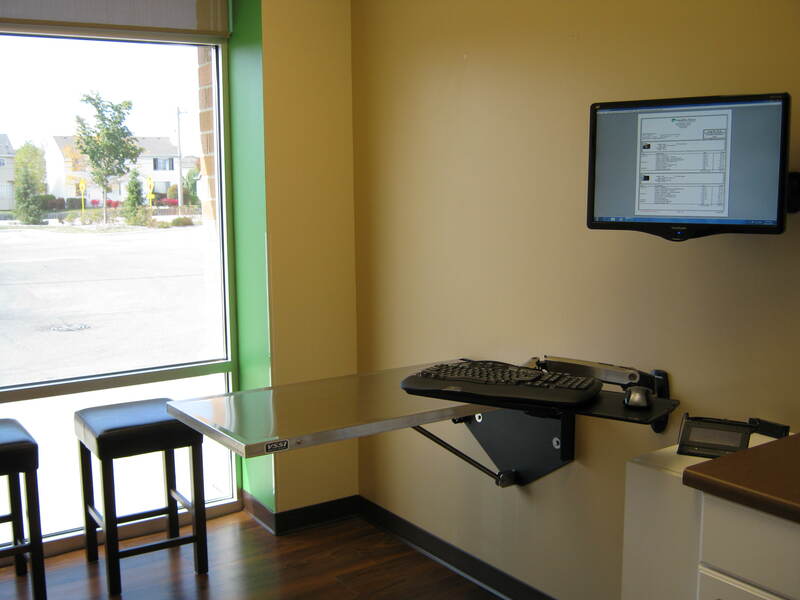 We are now accepting new patients from Huntley. 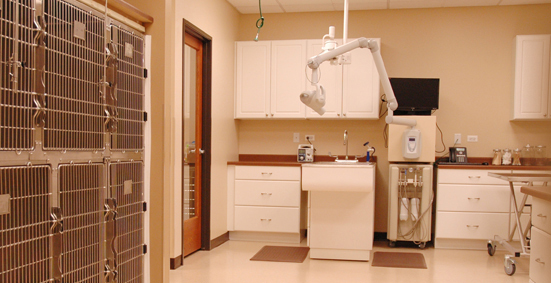 Please call 815-322-5400 for an appointment.